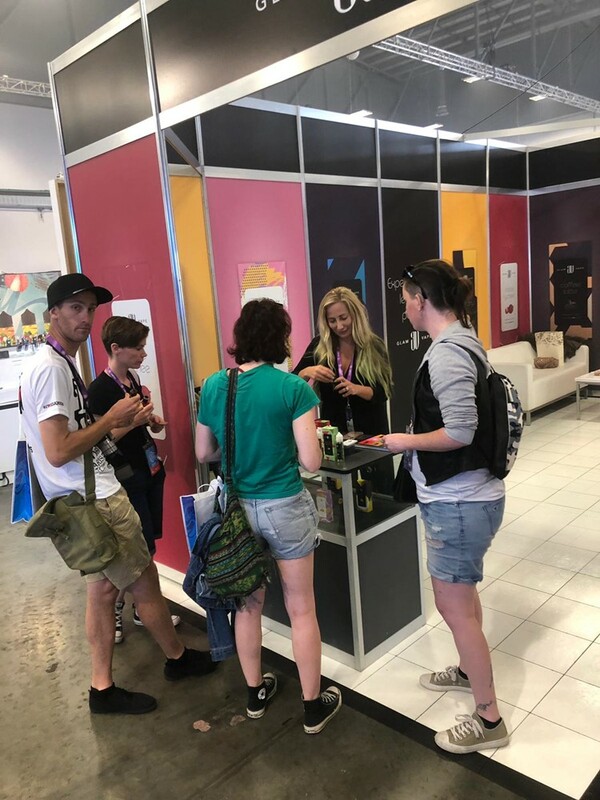 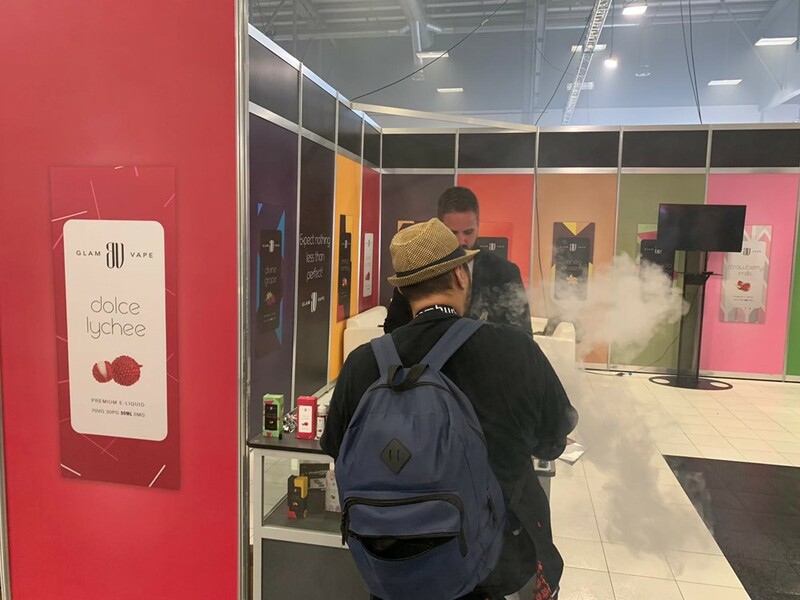 We want to thank you for visiting our booth at Vape Expo Oceania in New Zealand. 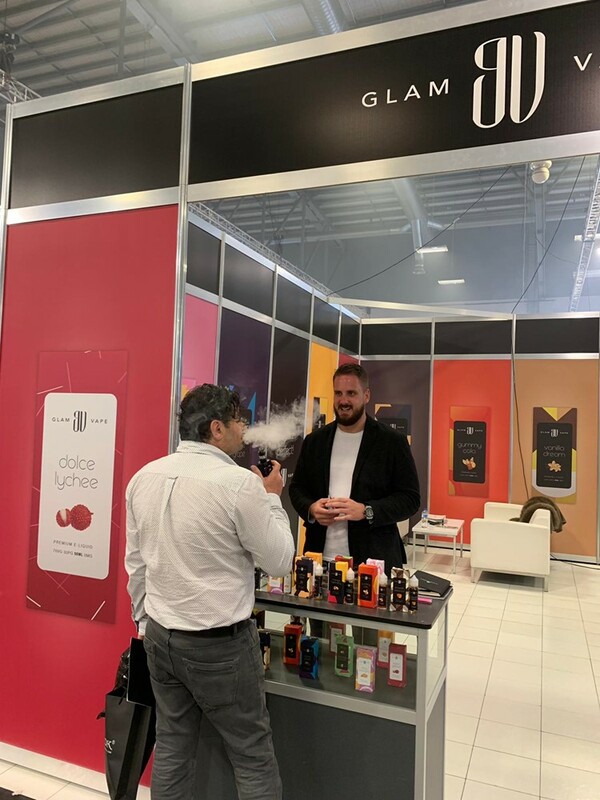 Once again you showed with your interest that we have a reason to be proud and that our products are on the top with quality and innovation. 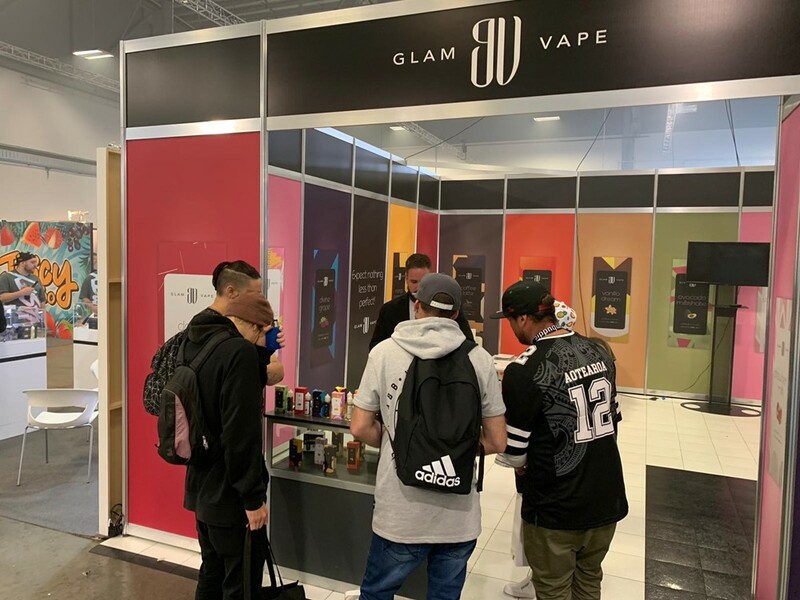 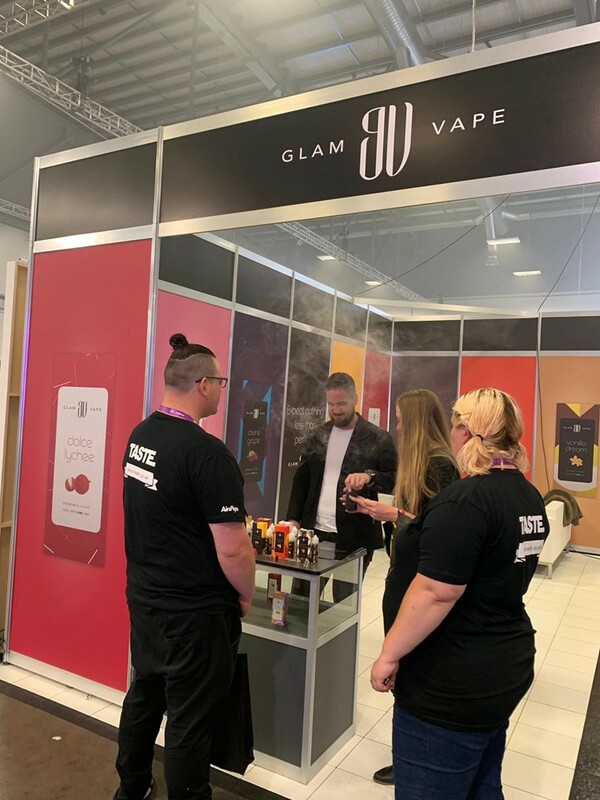 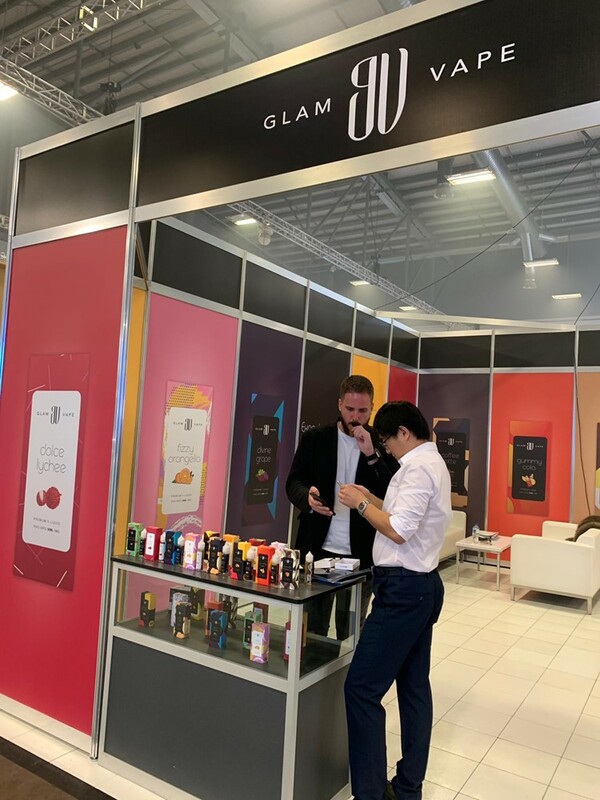 GLAM Vape e-liquid line is our newest brand, all the flavours are picked carefully and by choosing only finest aromas and highest quality ingredients. 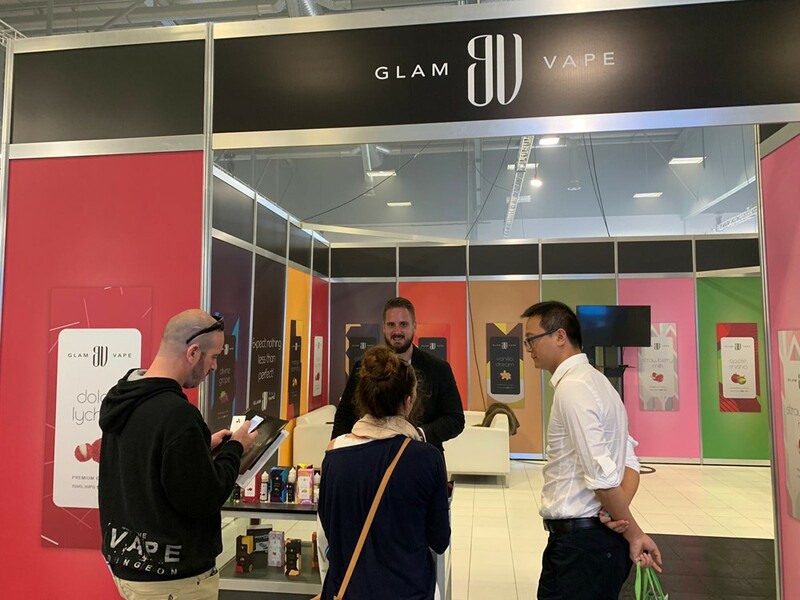 It is designed to combine elegance and most delicious flavors to provide you with pure joy of vaping. 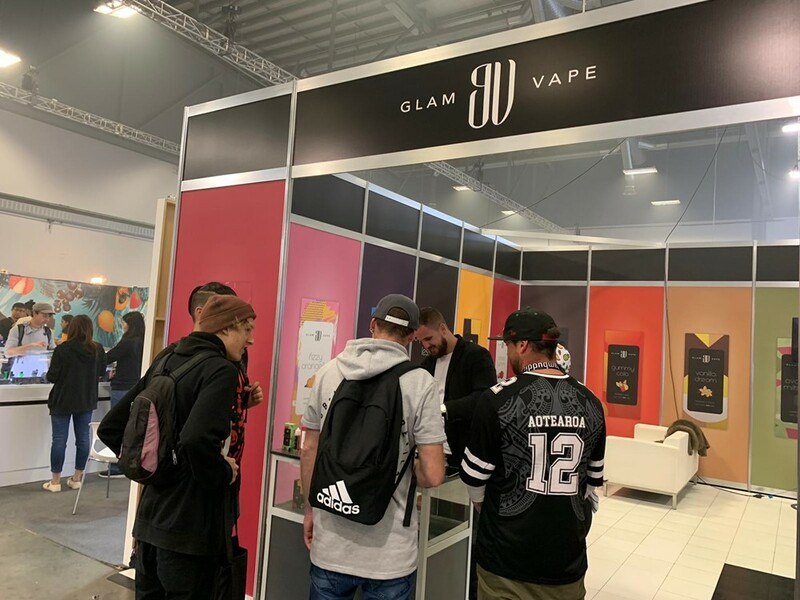 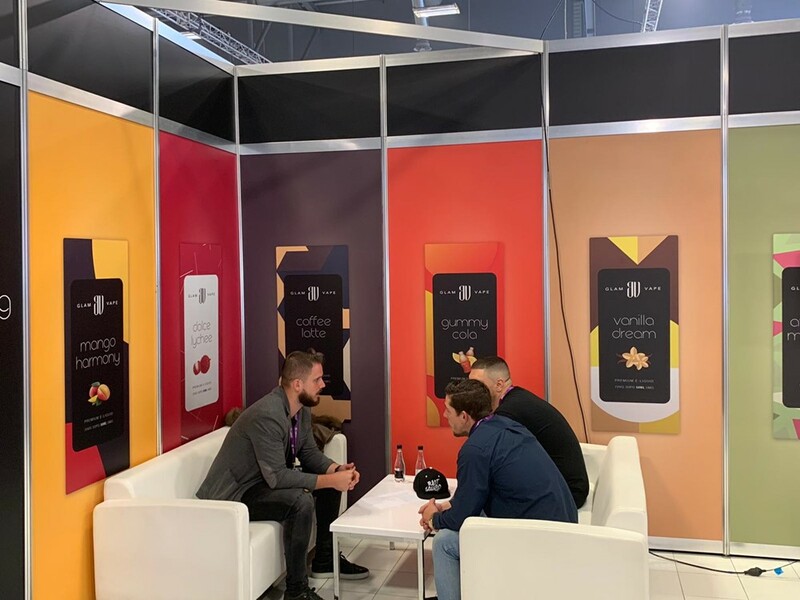 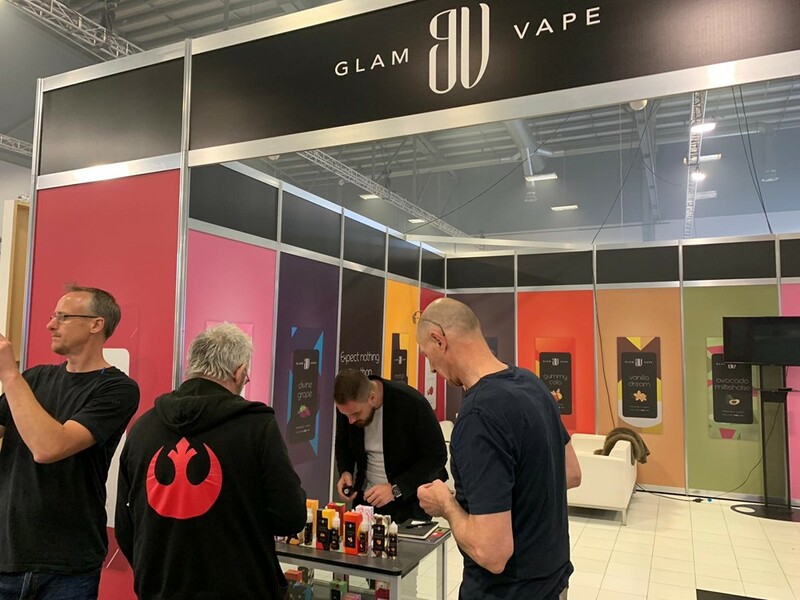 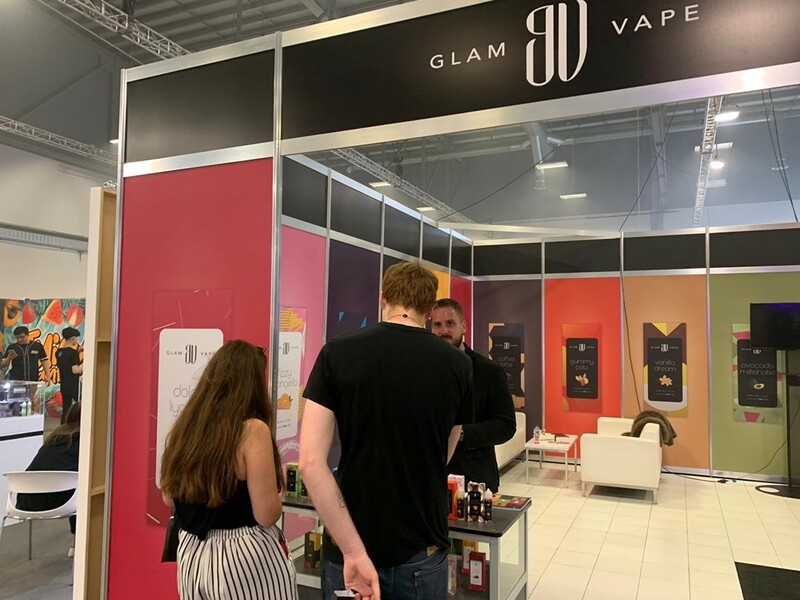 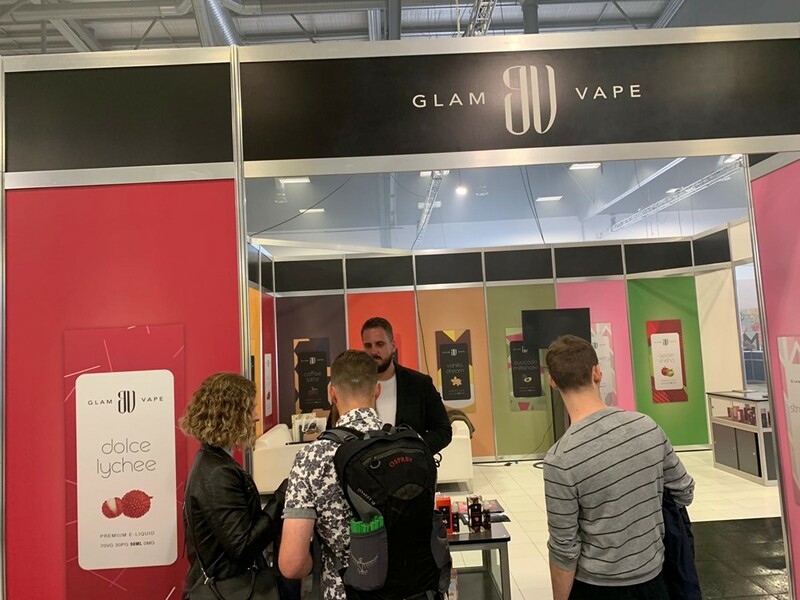 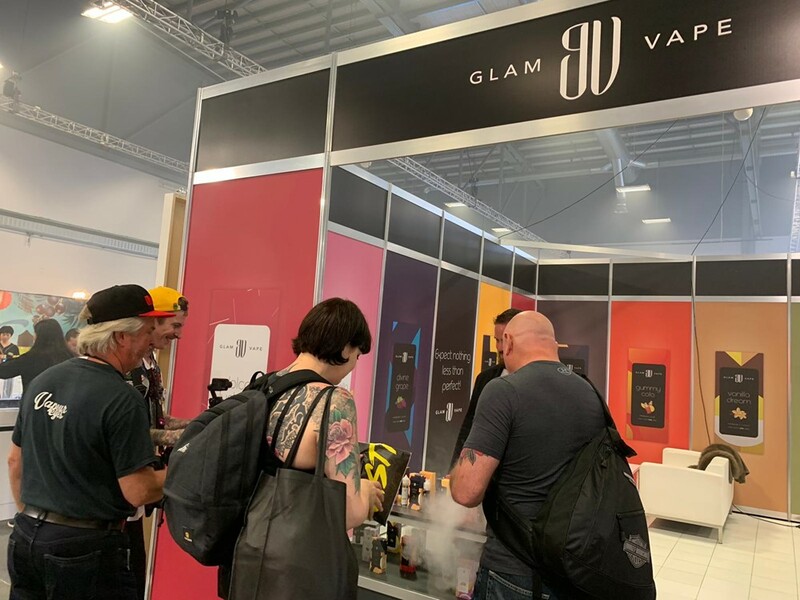 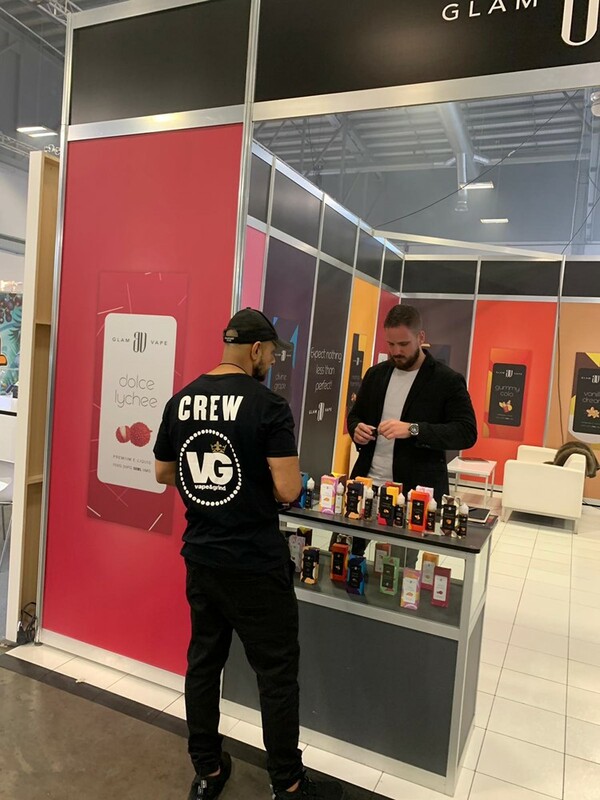 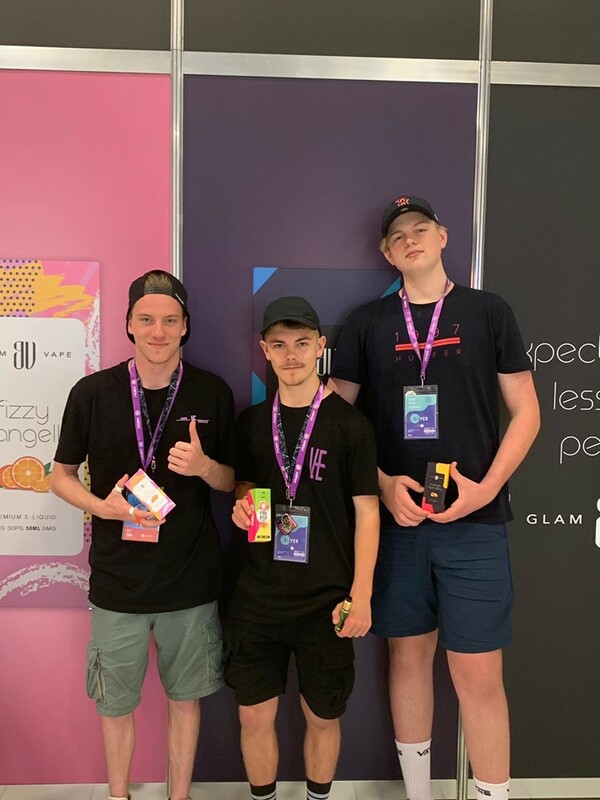 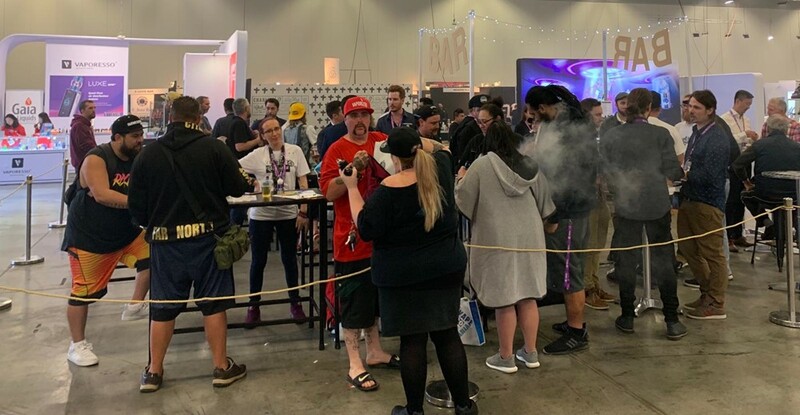 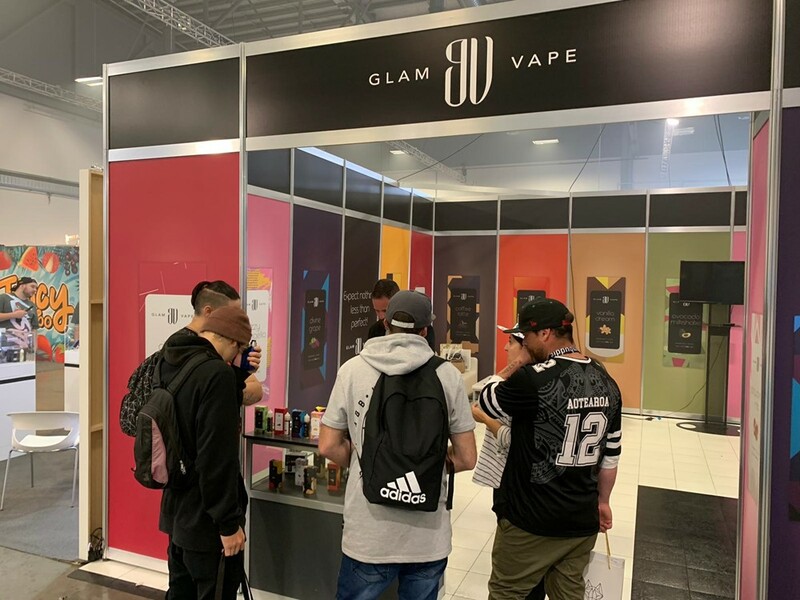 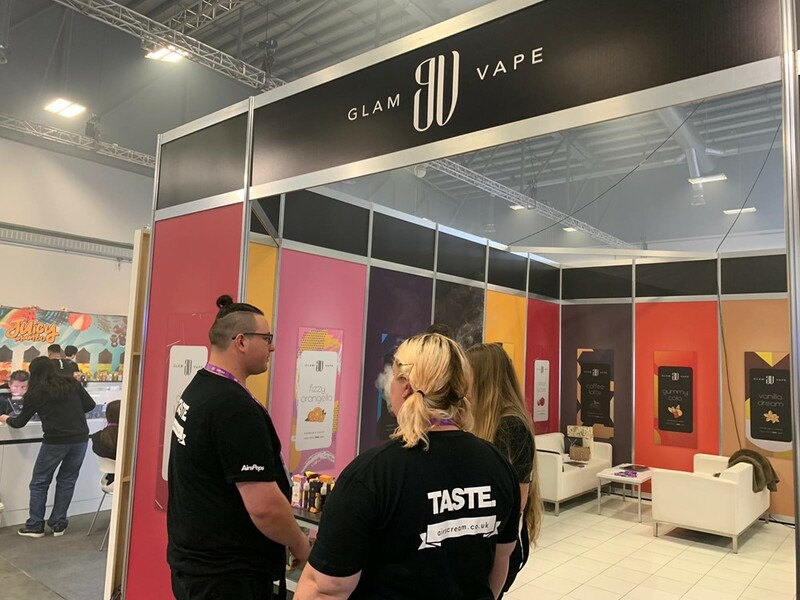 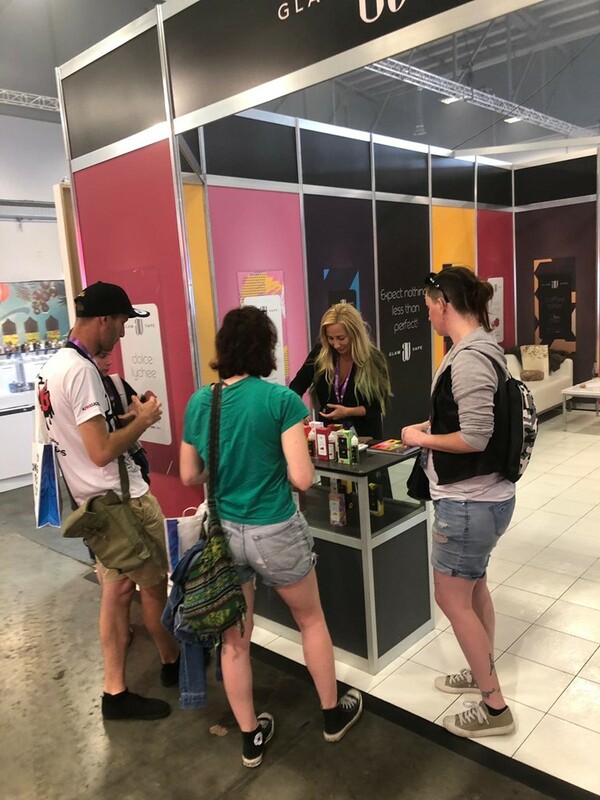 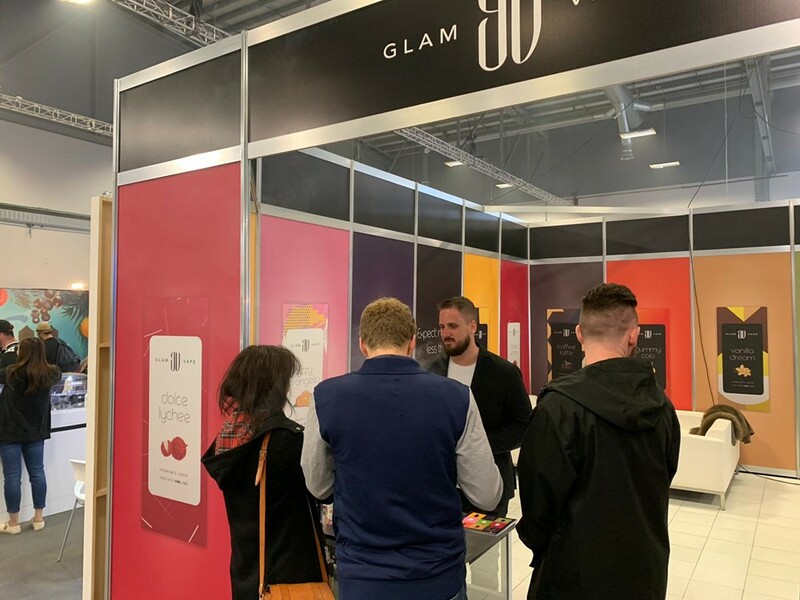 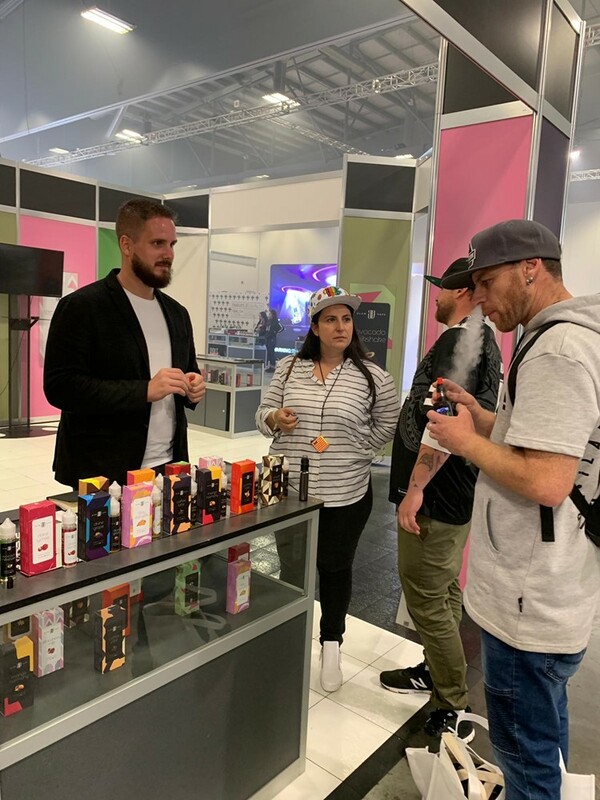 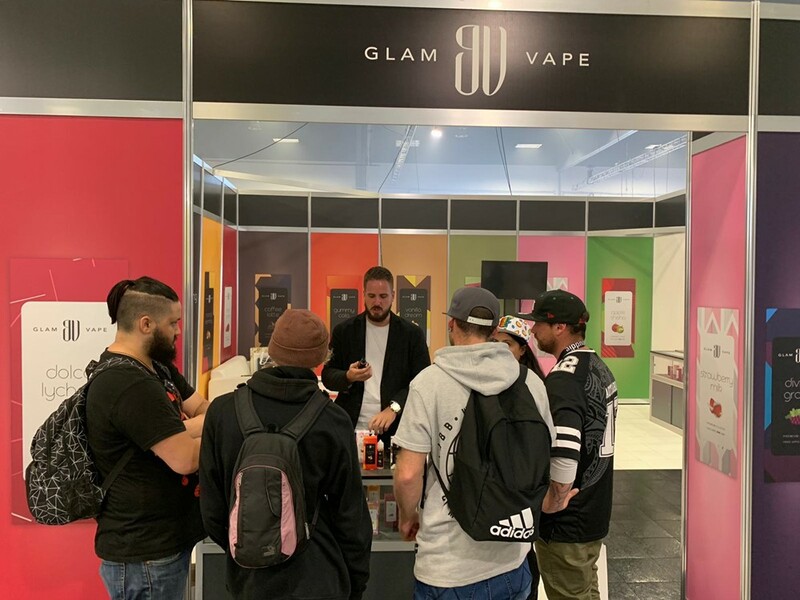 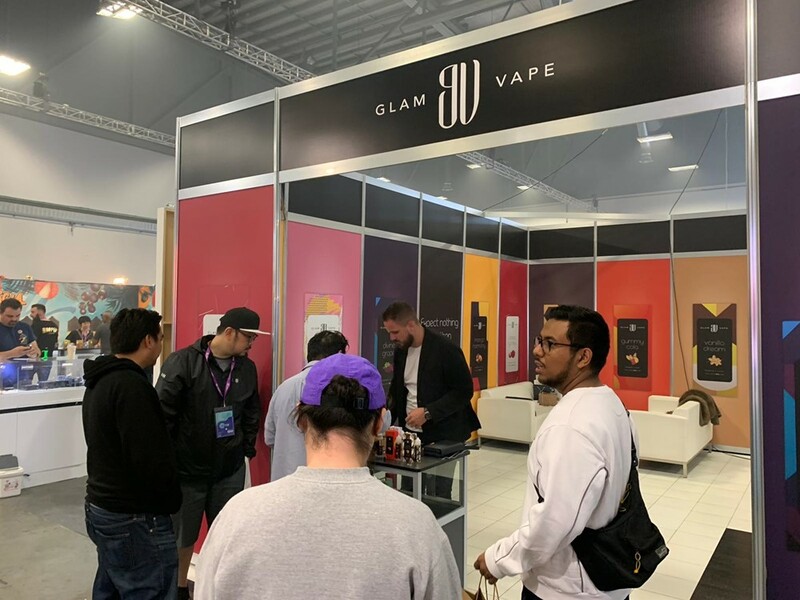 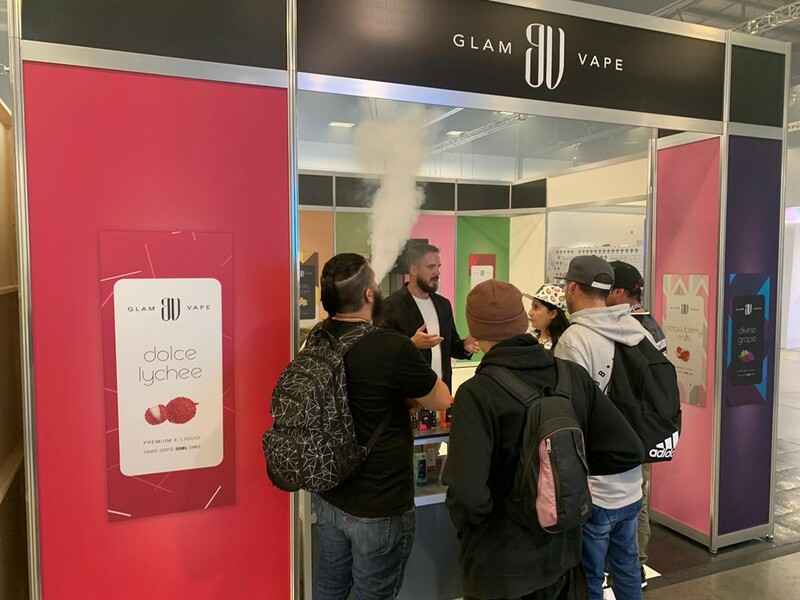 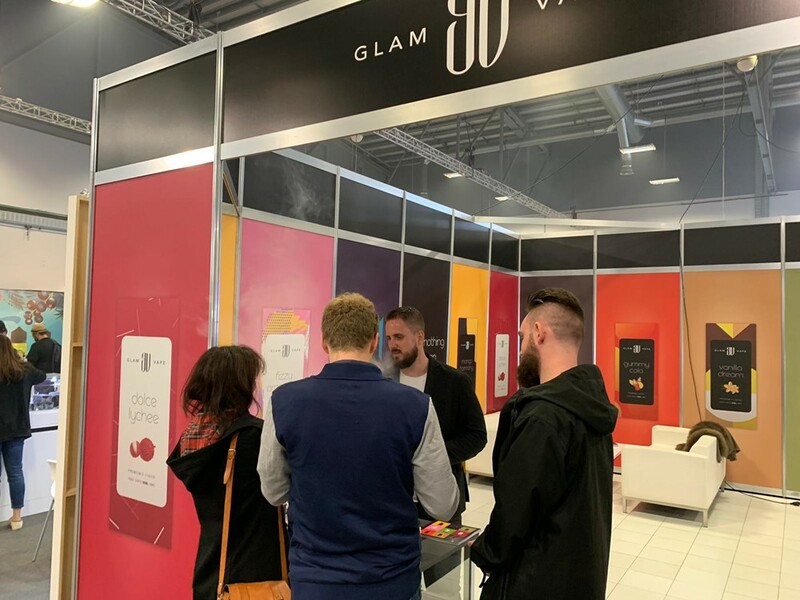 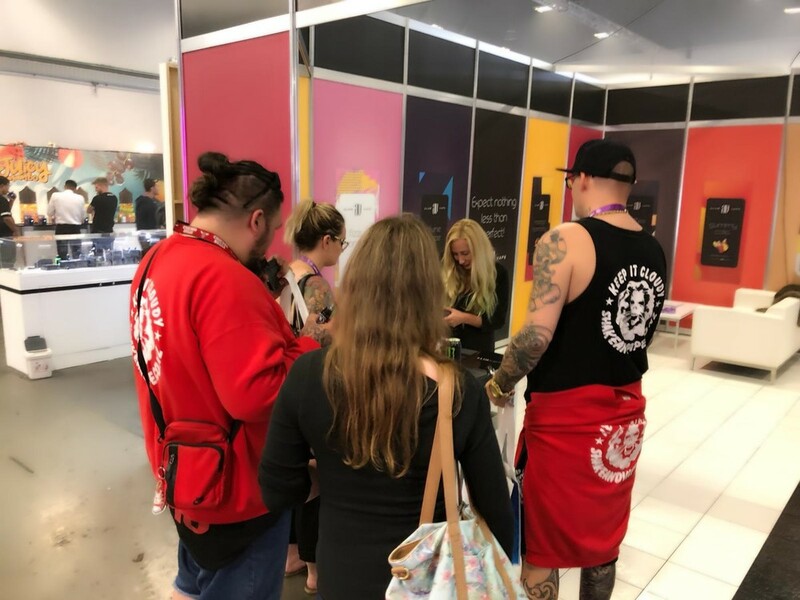 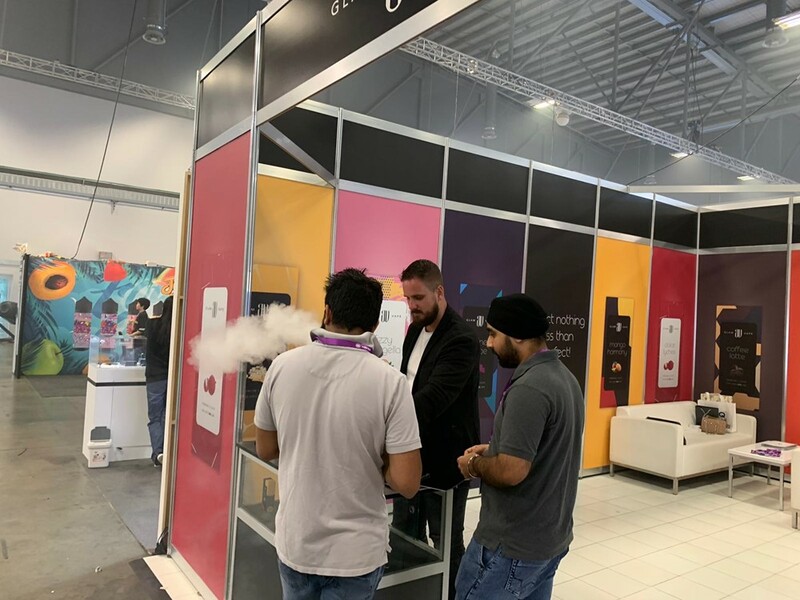 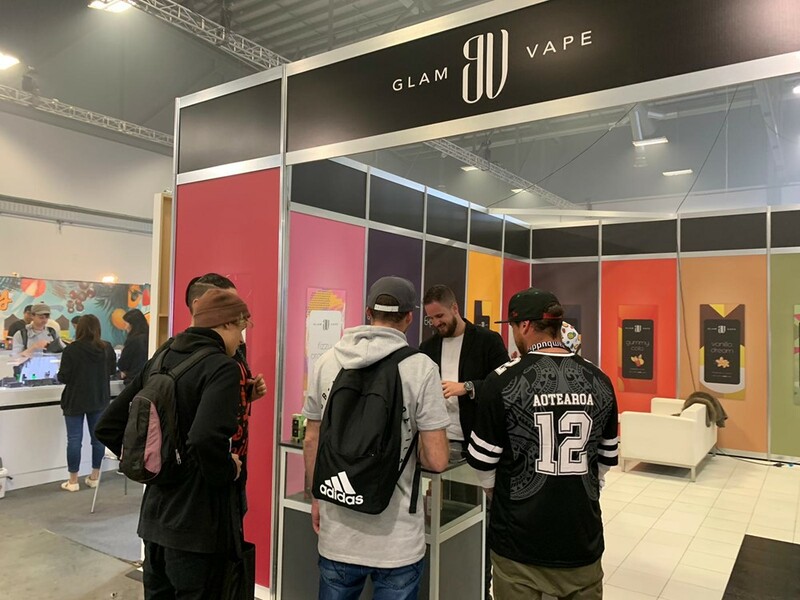 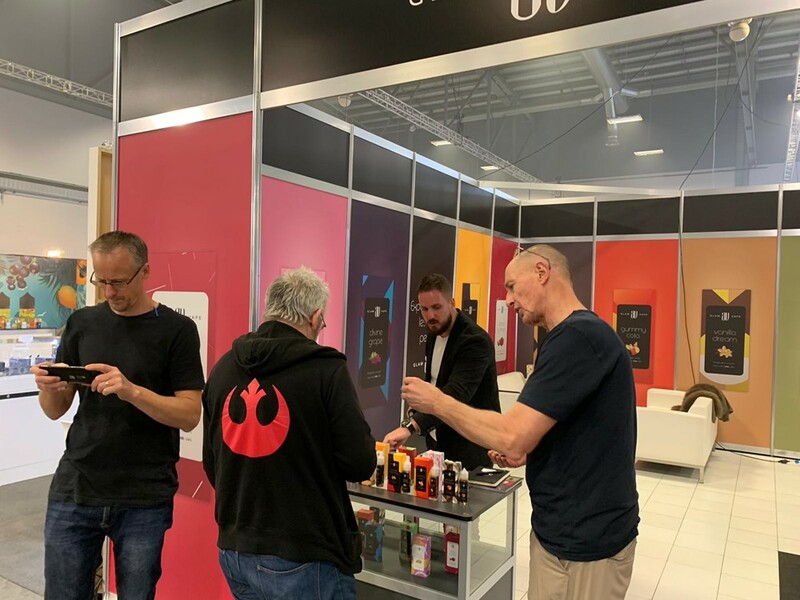 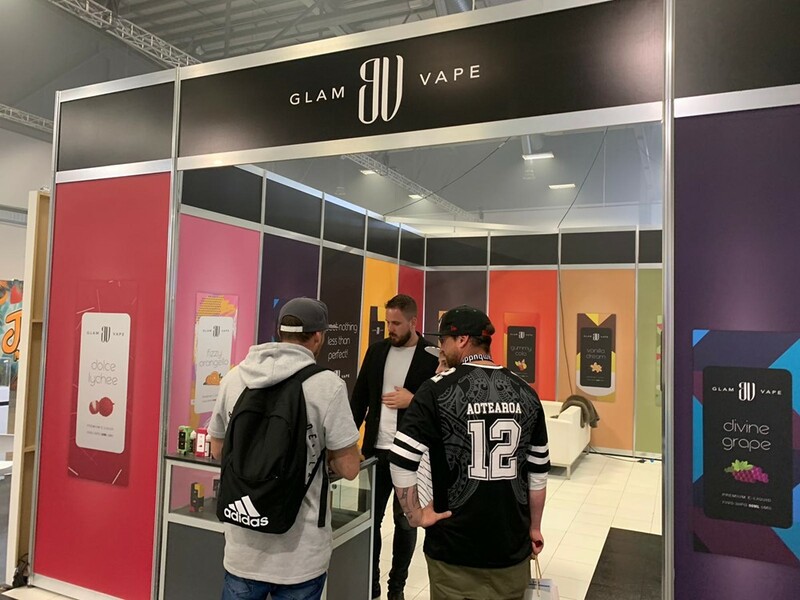 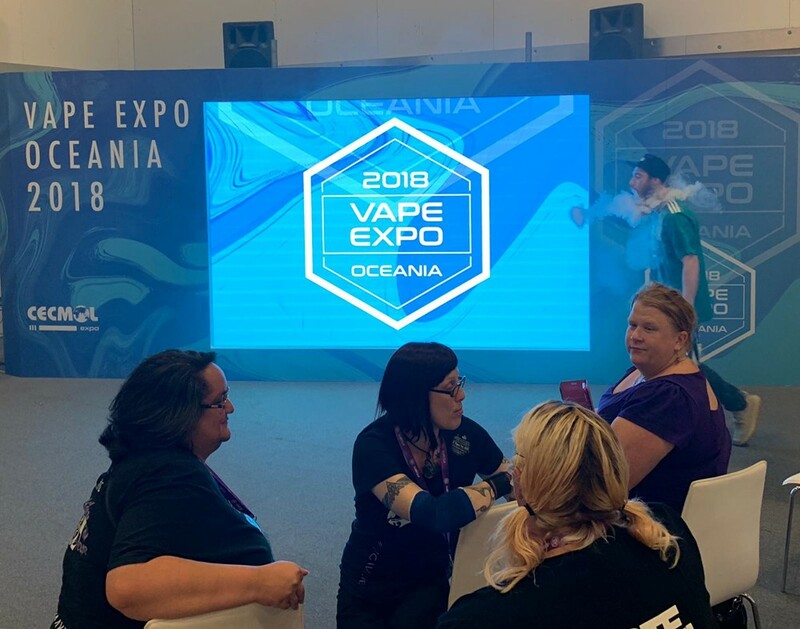 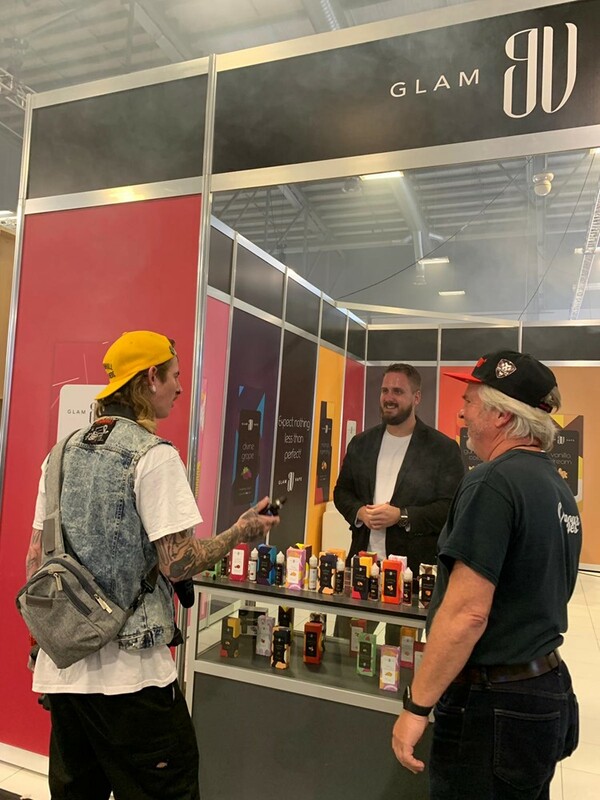 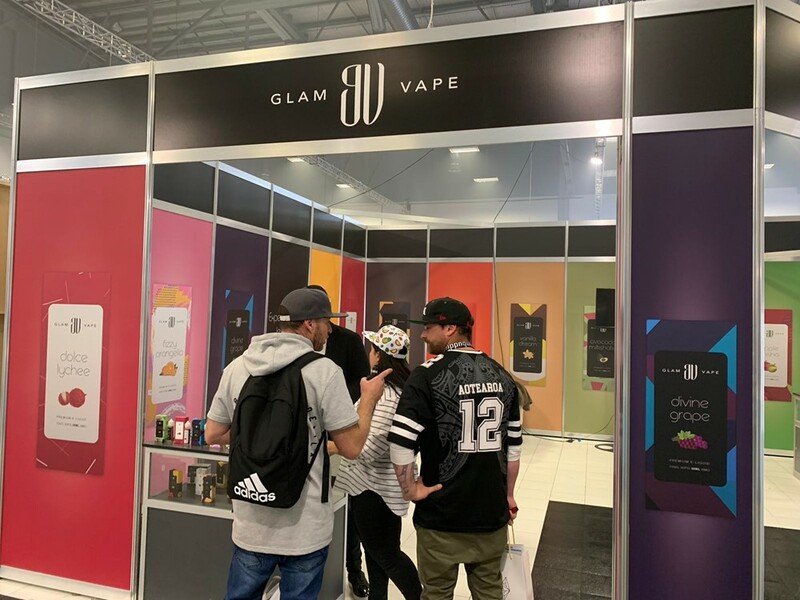 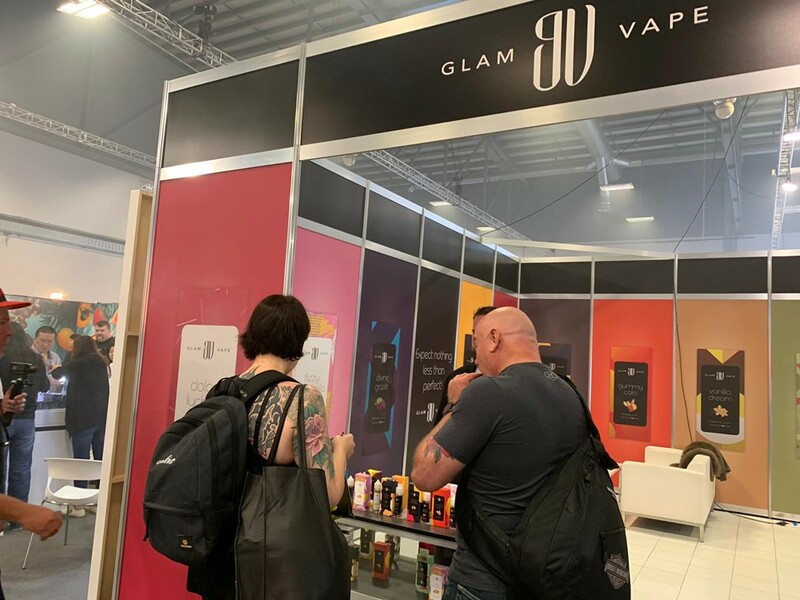 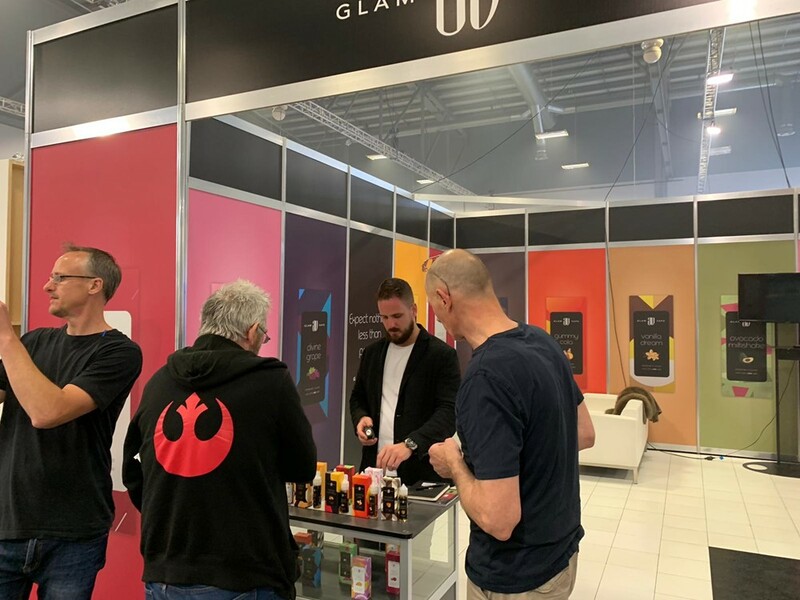 Without a doubt we can say Vape Expo Oceania was a success, we are looking forward to another exhibition and collaboration with our new business partners.